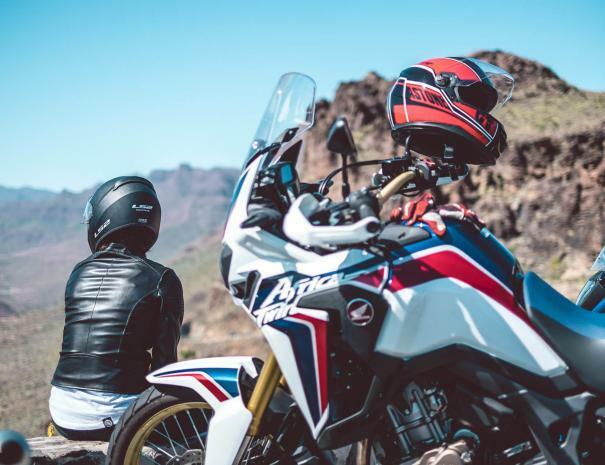 Rent a motorcycle in Gran Canaria and go on an amazing trip! Prices include TAX, two helmets and basic insurance. Full insurance is available. You can also choose your pick up and drop off location. 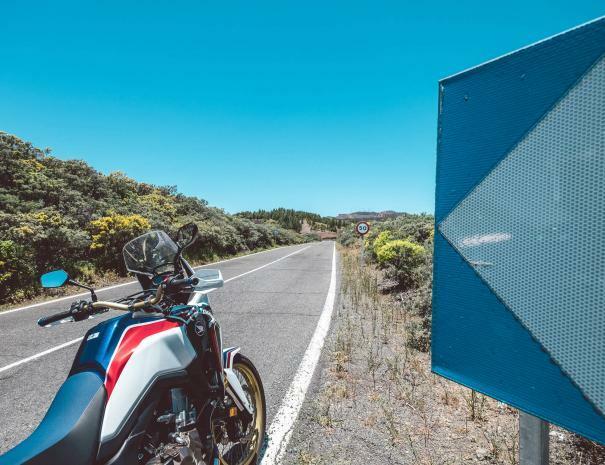 As one of the biggest Canary Islands, Gran Canaria is a fantastic location to explore by motorcycle. Offering great weather all year round, excellent roads and breathtaking views, it's truly spectacular! 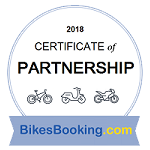 Help us decide what motorcycle we should add to our fleet for 2019. 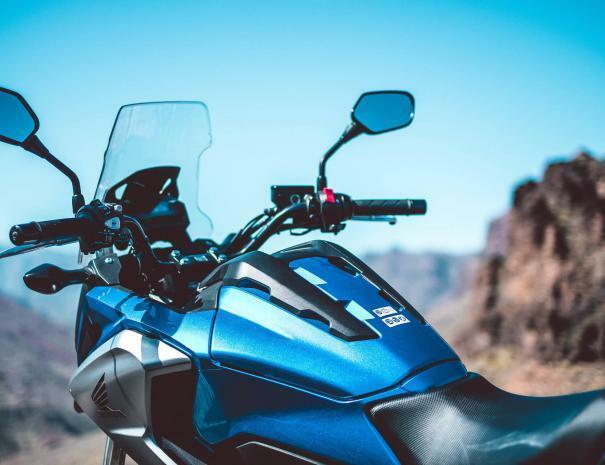 Check out our brand new fleet of motorcycles and book yours for ride! 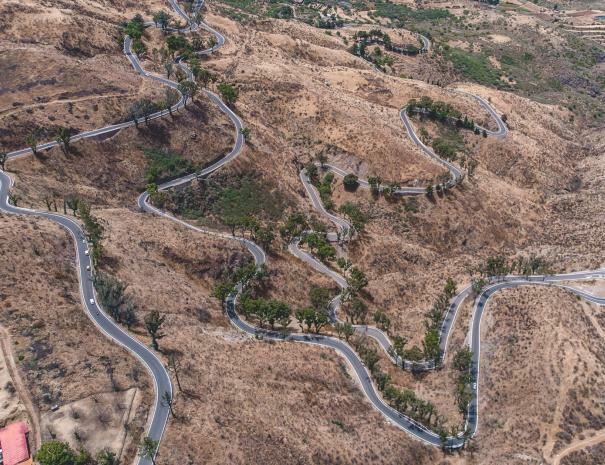 Enjoy high-quality roads with low levels of traffic, spectacular views all along the way and never-ending curves. The landscape is so varied that you will never get bored. 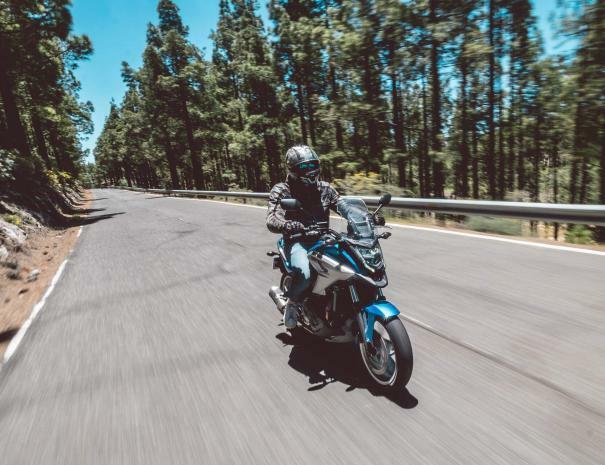 It’s an absolute paradise for motorcycle riding! Each Canary Island is completely different. 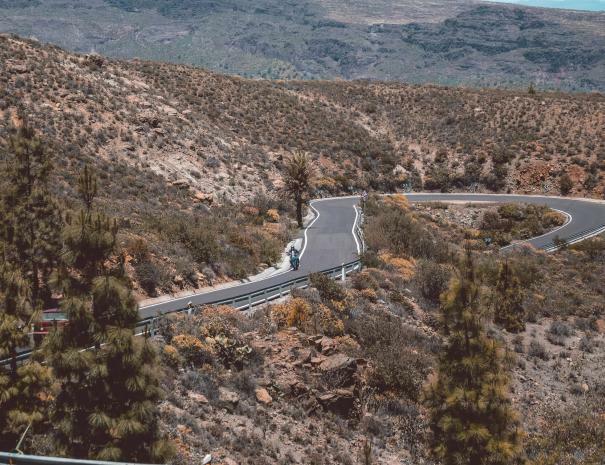 We mainly ride on Gran Canaria, which is often referred to as a miniature continent due to its diverse landscape. Volcanoes, forests, beaches, sand dunes, rock cliffs, natural swimming pools, waterfalls and oceans - all in one place. 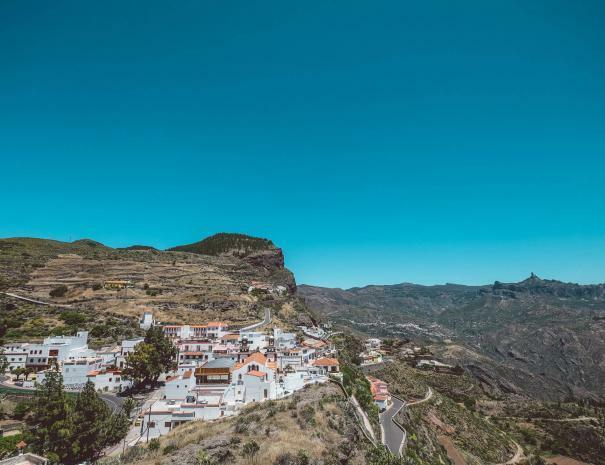 Many studies consider the Canary Islands to have the best climate in the world. 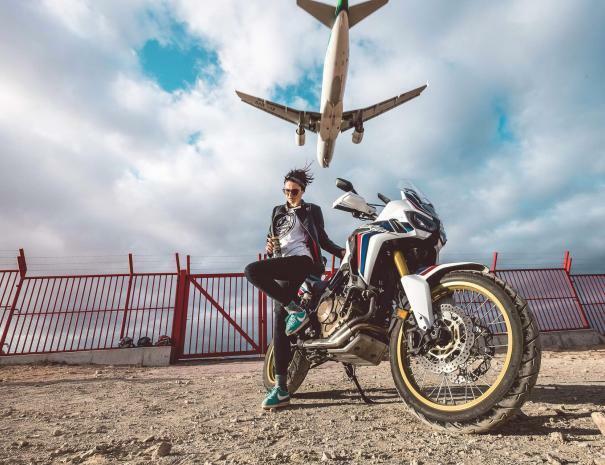 Warm temperatures, with little variation throughout the year, very little rain and long sunny days make them ideal for your motorcycle trip. We offer tailor-made tours with group leaders and planned routes. 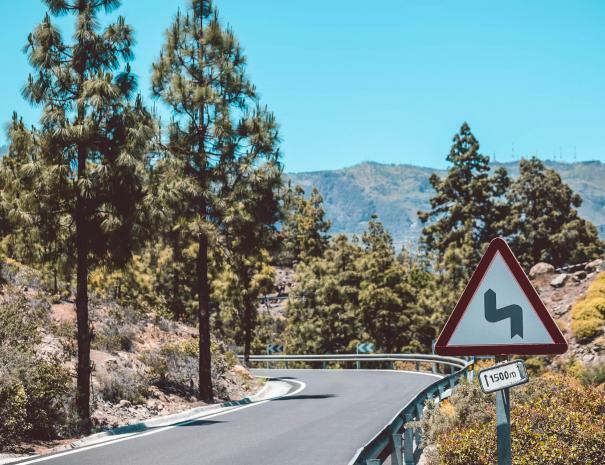 We know how to find the best roads so that you can get the most from your trip and enjoy spectacular views. We can also recommend the best spots to enjoy delicious Canarian cuisine. "An excellent experience renting from Ondrej over New Year's (with some help from Jindrich). 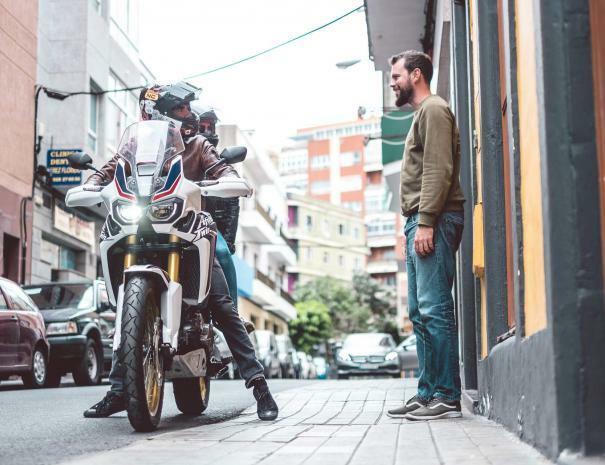 Ondrej sent us some great routes and I can confirm that Gran Canaria has some of the best motorbike routes in Europe. And the Ducati was fantastic!" Like what you see? Rent your motorcycle today! Join us on the Facebook group and get in touch with a local community of riders or just ask any questions that come to mind. Make money with us! Recommend us and get your part.